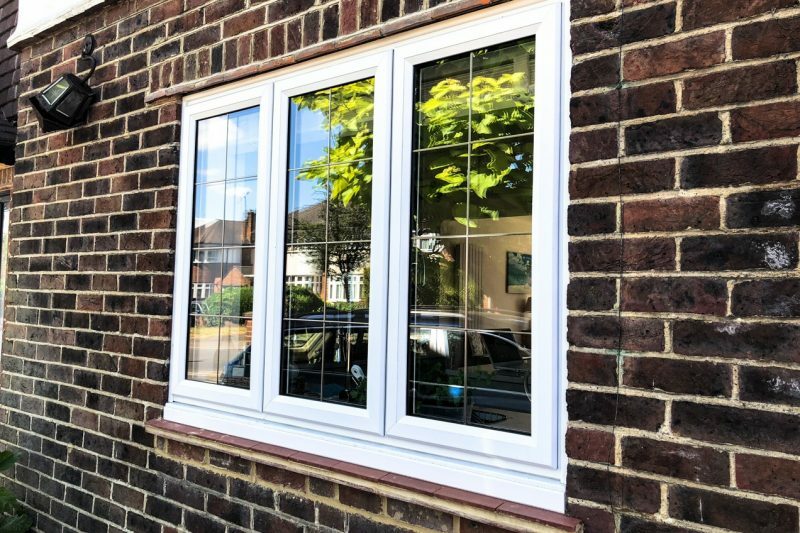 With windows accounting for up to 30% of total heat loss and ever-increasing energy fuel costs, it’s important for you to choose an energy-efficient double-glazed window which also looks the part. 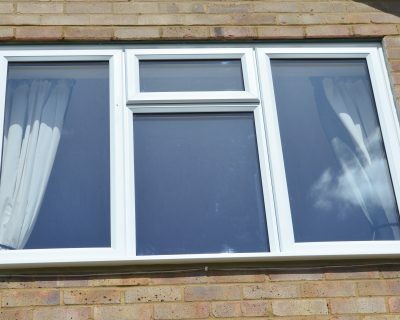 Traditionally, the only slim frame uPVC windows on the market were aluminium windows, with thin metal frames around larger panes of glass, while standard uPVC windows had a thicker frame. But drawing on our 40+ years of experience, we have designed our exclusive line of slim frame windows in uPVC that combines the best of both. 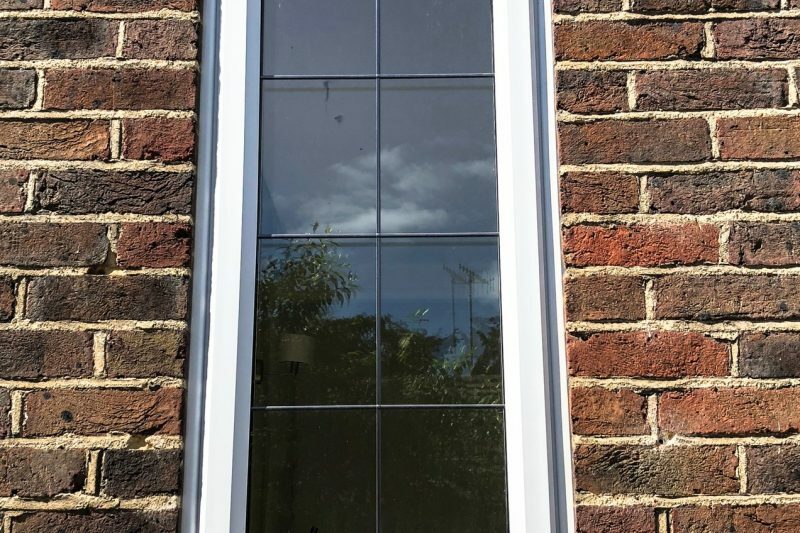 With 12% more glass than a standard window, our ultra slim profile uPVC windows are the thinnest uPVC windows in the UK and will fill your home with light – creating a space that feels bright and spacious. 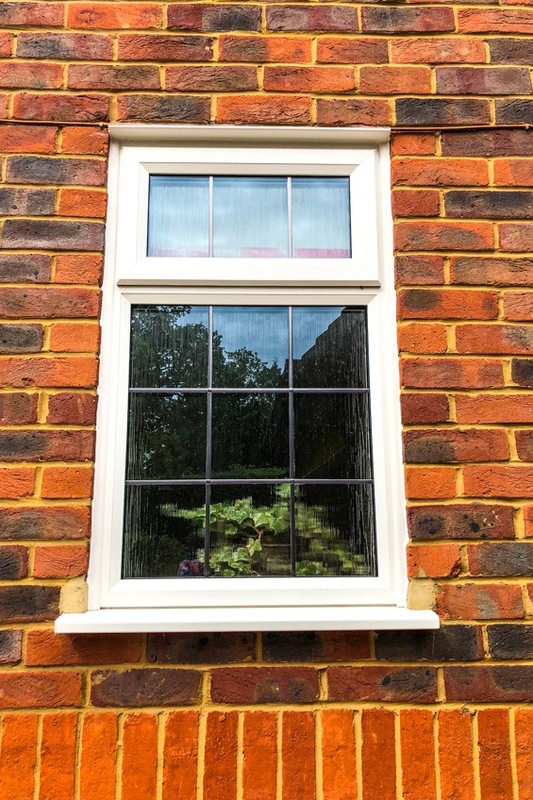 Combining the performance of standard casement windows with spectacular design, our Slimline uPVC windows are sleek and technically impressive windows that are is ideal for both modern and traditional properties. As a Sheerwater exclusive, our Slimline uPVC windows have been carefully designed to complement the full range of our products as well as the appearance of any property. So, if you’re also choosing a replacement door, rest assured it will match your slimline windows perfectly for unbeatable kerb appeal. The highest category (CAT A) outside wall thickness is 2.8mm – our Slimline system is 3mm. Entirely drought proof and watertight, the purposely built drainage system further enhances its weather resistance. 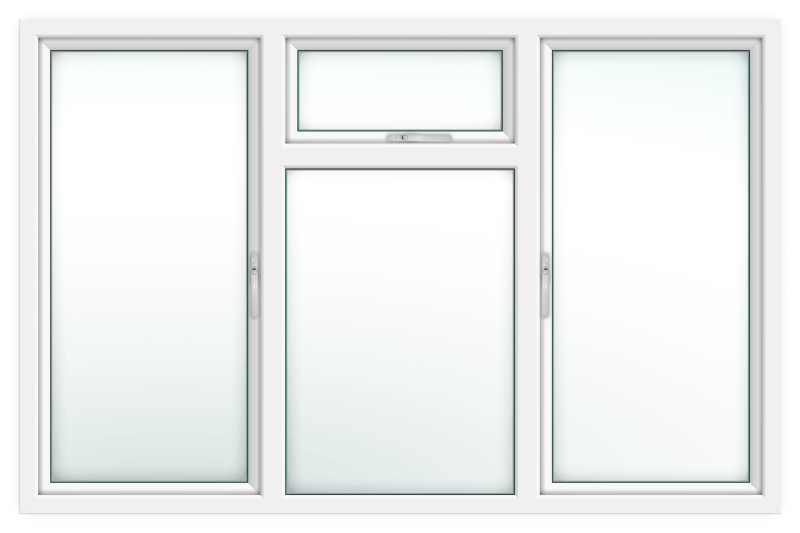 The Slimline window frames are tailored to you. You will have a selection of colours, finishes and woodgrain foils to choose from. 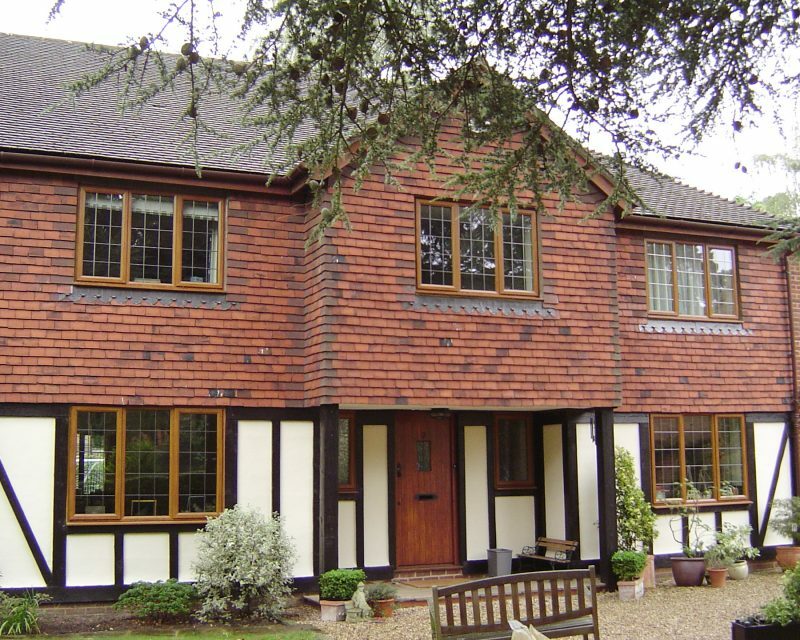 With a multi-chambered system, our Slimline windows are manufactured for increased thermal efficiency. You will have a choice of elegant window handles for an espagnolette window lock, available in an array of colours. 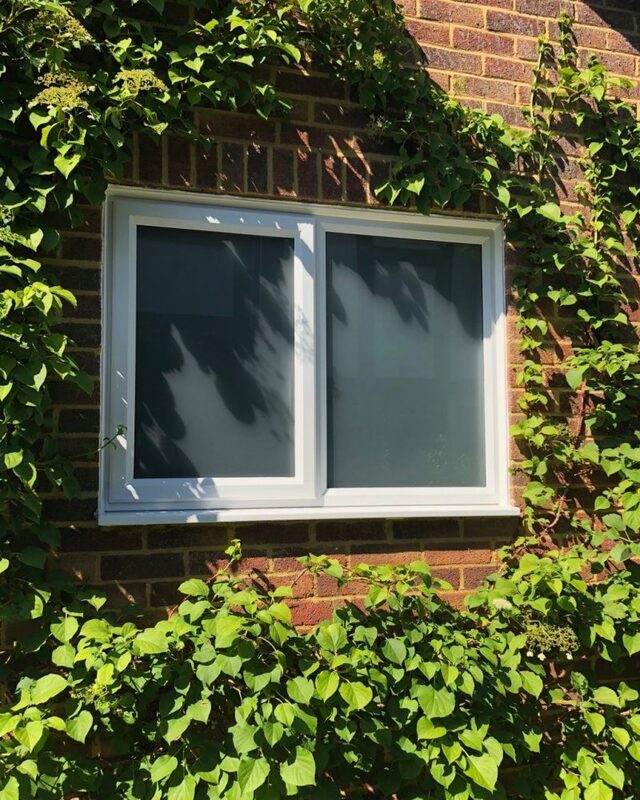 Our Slimline windows can open to a 90º angle (conforming to the current British Standards & FENSA requirements), and provides thumb catches; which allow you to open and close the window easily. With a lower proportion of frame to glass, our Slimline windows eliminate bulkiness and welcome more light into your home. 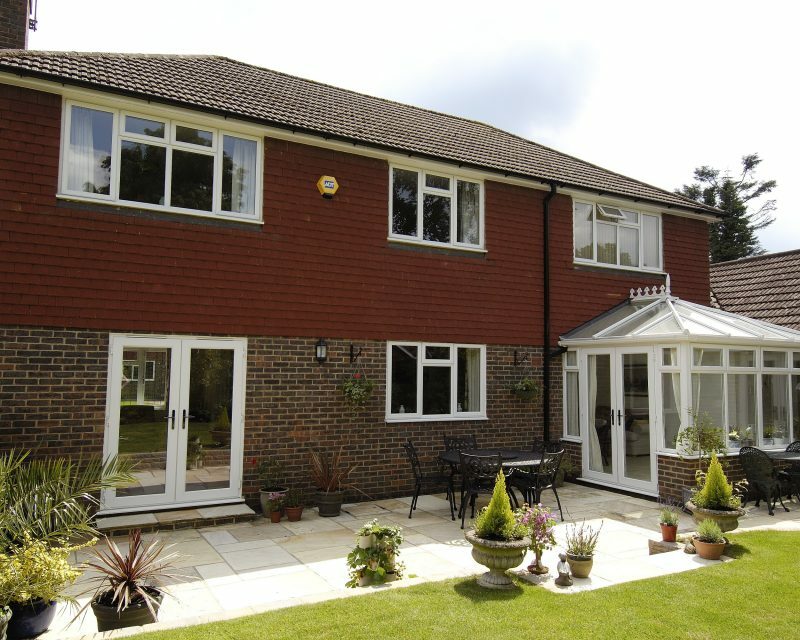 Tailor your new Slimline uPVC windows to create a flawless and contemporary look. 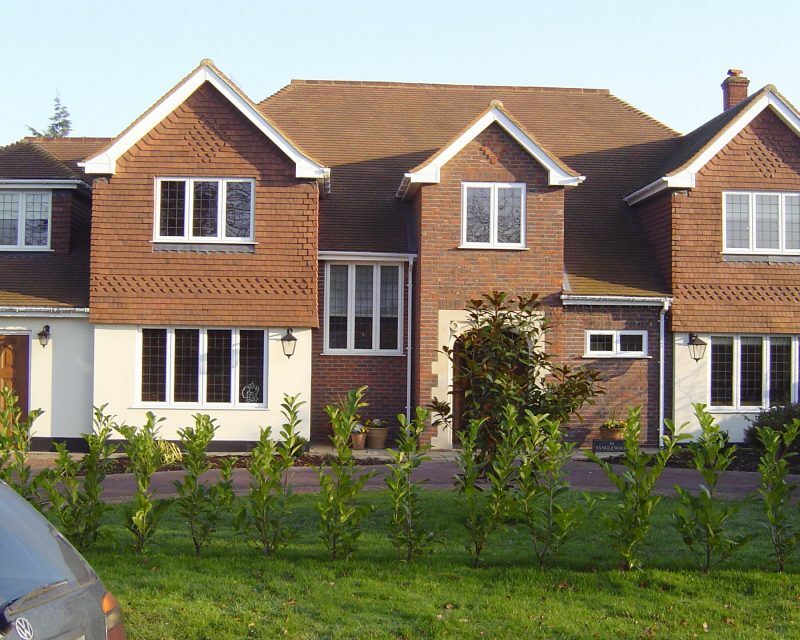 Our exclusive slim frame uPVC windows are available in a range of colours to suit any property. 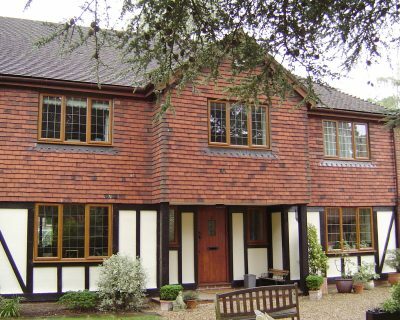 Whether your property is modern or traditional, our windows can be made to look modern or established. Our slimline uPVC windows were awarded with a Window Energy Rating (WER) of A+. This impressive energy rating ensures that your home stays warm and dry all year round, and will help to cut the cost of your household bills. Our range has also been tested by BFRC and has been awarded an energy rating of A+, which is the same as most triple glazed windows and in turn will help lower the costs for your household. 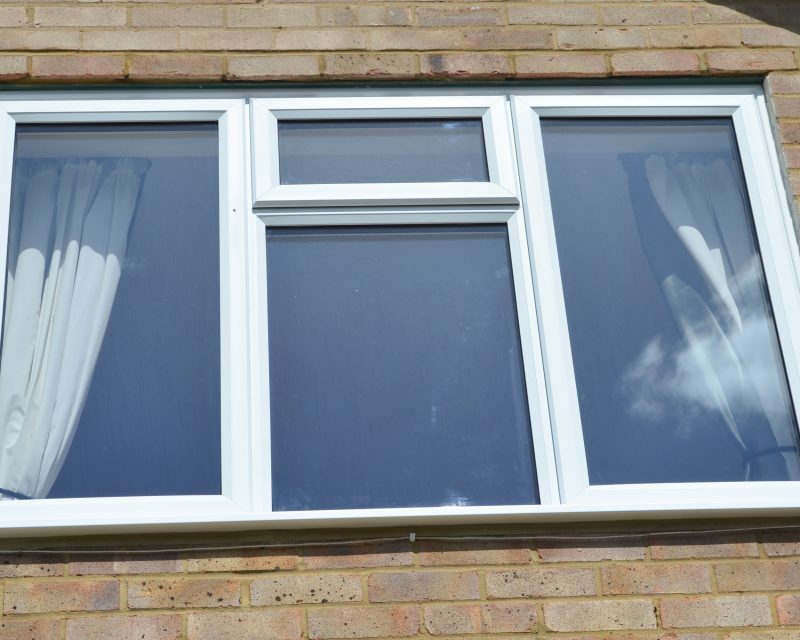 You won’t find our Slimline uPVC windows anywhere else in the UK! 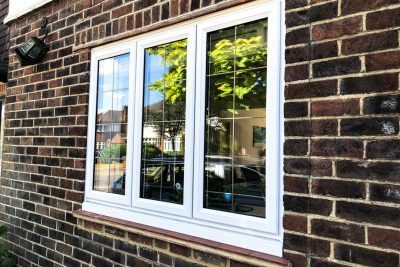 Our friendly team are just a phone call away to help you find the perfect Slimline window solution for your home, so contact us today! 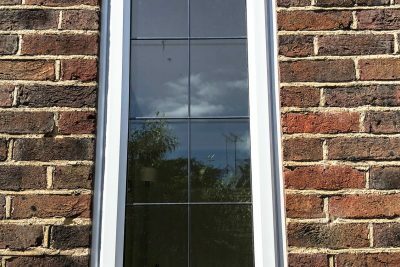 Our team of experts are available to help you design and install a bespoke ultra slim profile slim window that looks great and effortlessly complements your home. 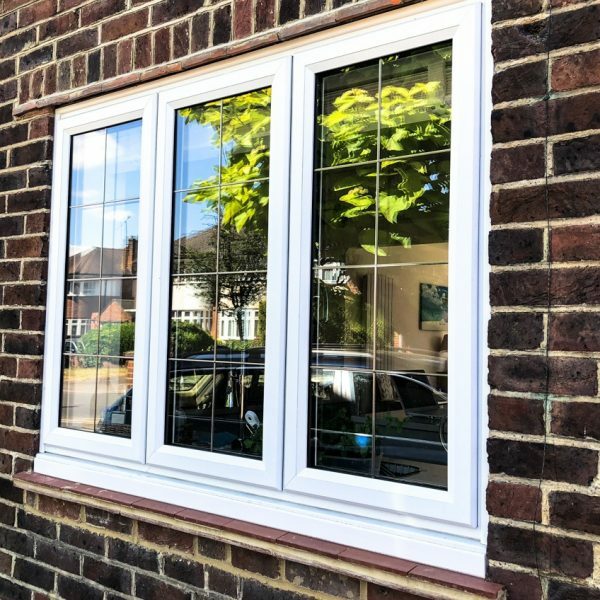 The opportunity to tailor your windows to suit your home has never been easier than it is with our exclusive Slimline range, which offers great customisation options. 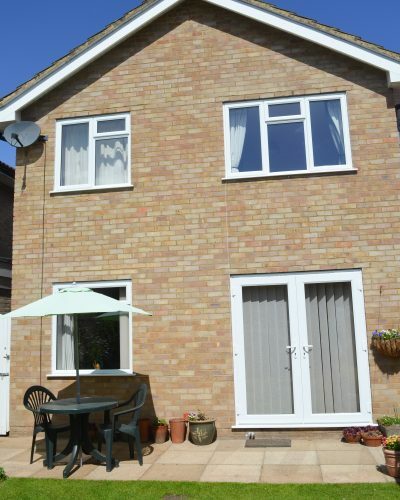 Security is of great importance to you, your home and your family, and you can be confident that our stormproof uPVC windows offer maximum security. We don’t believe in cutting corners, which is why we source and install not only the highest quality products and materials, but most secure too. This is why our range is fitted with Trojan multi-point, shootbolt locking mechanisms to keep your family home safe. A Shootbolt locking system, which utilises a Shootbolt Espagnolette gearbox that is manufactured from ferritic stainless steel. It’s so secure that the locking mechanism has been rigorously tested and achieved BS7950 status. Security glazing to prevent the removal of the glass units, as well as a method to stop water or dampness forming within the unit and glazing. 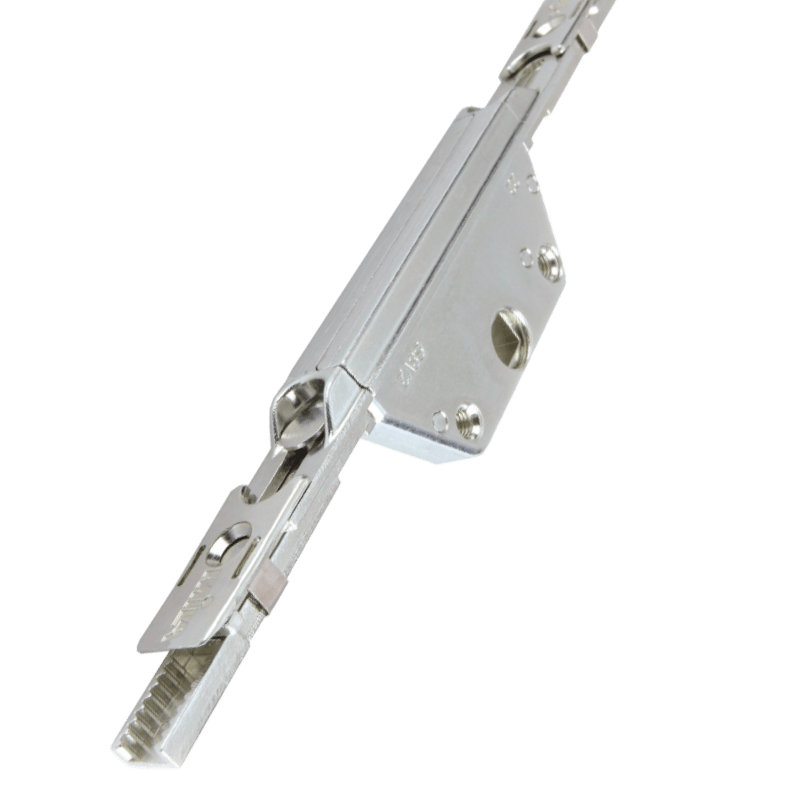 Hinge protection to improve anti-thrust (anti-jemmy) protection. 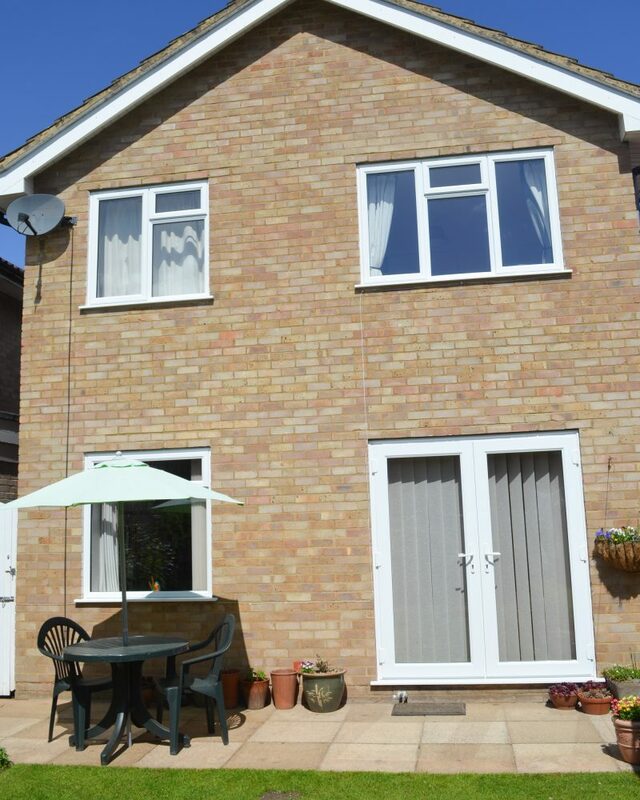 Your new Slimline windows or doors will be completely draught proof and watertight. 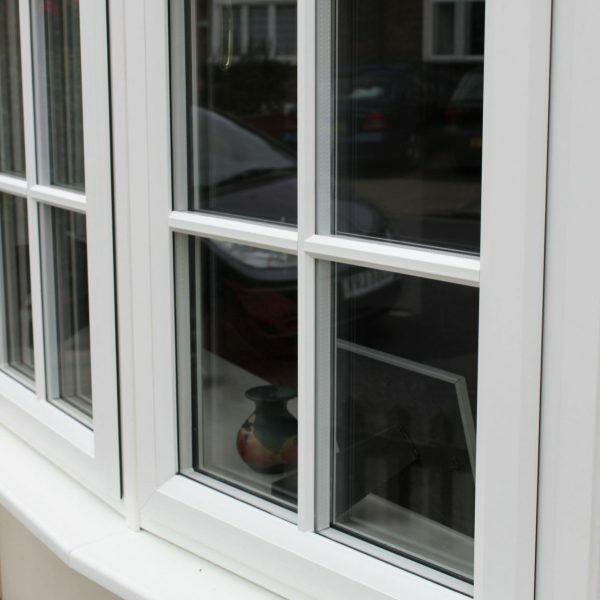 The Slimline profile is produced with all weather bubble gaskets (seals), fused to both the inner and outer frame section. The bubble gaskets are hollow and offer greater compression and remain in-line with the profile for a neater appearance. They are fused to the profile, which means they can never shrink back, reducing the chance of leaks or unpleasant draughts in your home. 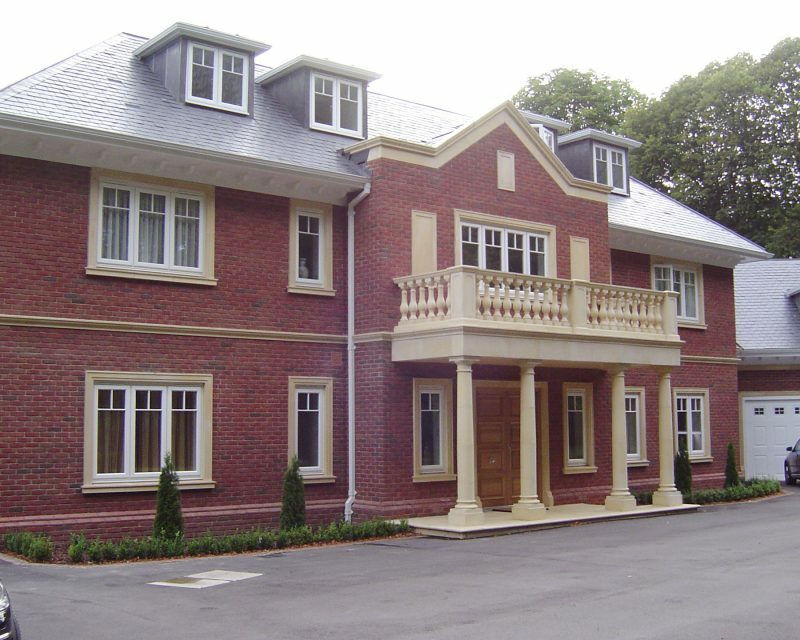 To enhance the weather resistance further, our Slimline system is installed with a purposely built drainage system that directs any water penetration away and towards the external drainage route. Whilst all the profiles remain technically the same, the Slimline system offers a choice of Bevelled or Ovolo beading, depending on your preference. The windows were designed to be symmetrical – with respect of all flat surfaces being similar in width. This ensures that the window is much slimmer and more aesthetically pleasing for your window. The European committee standards state that uPVC must have the highest category (CAT A) outside wall thickness of 2.8mm – the Slimline system is 3mm. Together with 5 chambers, it offers superb frame strength and rigidness that will last for years. Contact our team today or get a quote using the link below. How Thick are uPVC Window Frames?